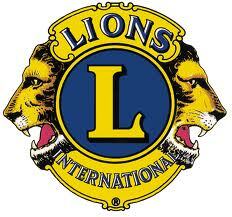 The Lions Club Has Their New Executive. At their meeting last week members of the Flin Flon Lions Club elected their new executive. Alan French will become President of the Club while Joe Bradford is Past President. Vice-Presidents include Wayne Streamer, Jim Cassidy and Ken Mansell. Debbie Kuzub continues as Secretary and Monica Lone as Treasurer. Lions Tamer is Janice Cassidy and Neal Dimik will serve as Tail Twister. One year Directors are Roger Poirier and Joe McCormick and two year Directors include Lisa Tower and Jan Nikkel. The new executive takes office on July 1st.